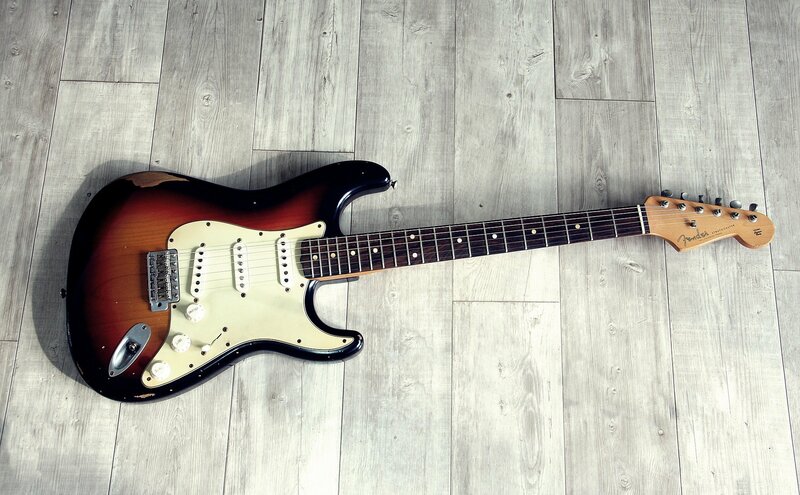 Check Out Our Most Popular Guitar Guide – Best Electric Guitars For Small Hands. 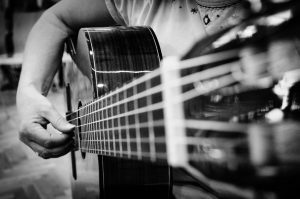 Whether you are a fan of the classical guitar or harbor a secret desire to be a rock star, learning to play the guitar can be a great deal of fun. Learning about the guitar can be rewarding as well, starting with the answers to some of your most frequently asked questions. How Does a Guitar Pickup Work? 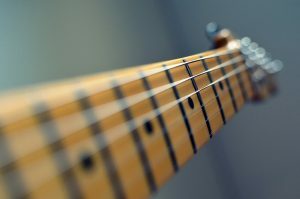 As you learn to play the guitar, you will become familiar with several terms, including guitar pickup. Learning how the guitar pickup works can help you be a better and more efficient player, so here are the basics. 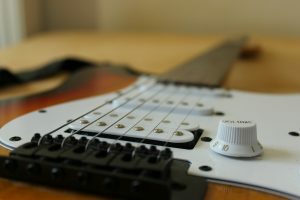 The guitar pickup involves a magnet that attracts the guitar strings. As the metal vibrates within the magnetic field, that charging magnetic field creates a current that tracks the vibration of the guitar strings, creating the pickup experienced players know so well. 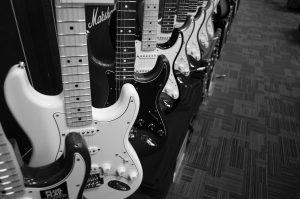 How Much is an Electric Guitar? There is no one answer to this question since the cost of an electric guitar will vary widely based on many factors. Some rare guitar models have sold for hundreds of thousands of dollars, as have guitars owned and played by rock legends like the Rolling Stones and Bob Dylan. Of course, you are probably not in the market for Bob Dylan or Mick Jagger’s guitar, so your cost will be a lot lower. If you are looking for a basic electric guitar that can teach you how to play, you may be able to spend as little as $100. If you are planning to play professionally and looking for a top quality model, the price tag will probably be closer to $1,000. There are also plenty of models in between, so you can choose the one that best meets your budget and your playing style. How to Raise the Action on a Guitar? As you play, you may want to raise the action on your guitar. Raising the action is a relatively simple procedure, one you should be able to do quite easily. 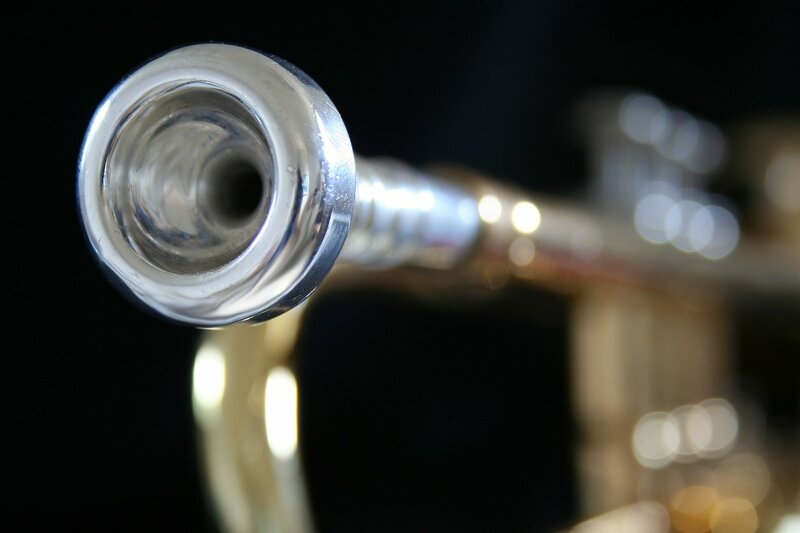 Start by tuning the guitar to your chosen pitch, then check the back-bow and the neck. Continue by adjusting the truss rod; this will straighten the neck and alter the sound. Once you have done so, you can retune the guitar and recheck the sound. You may need to make several adjustments until you get the results you are seeking. How High Should the Action Be On an Acoustic Guitar? Getting the right action on your acoustic guitar can be a challenge, and you may need to experiment until you get the sound you want. Typically the string action on an acoustic guitar will be about 1/16 inches on the treble side. On the bass side, 3/32 inches is a common adjustment. Those are typical settings, but you may need to make some adjustments based on how you play and what you want. As you get better at playing the guitar, you will learn to make fine-tuning tweaks that give you a better, deeper and richer sound. How to Play the Guitar with Long Nails? 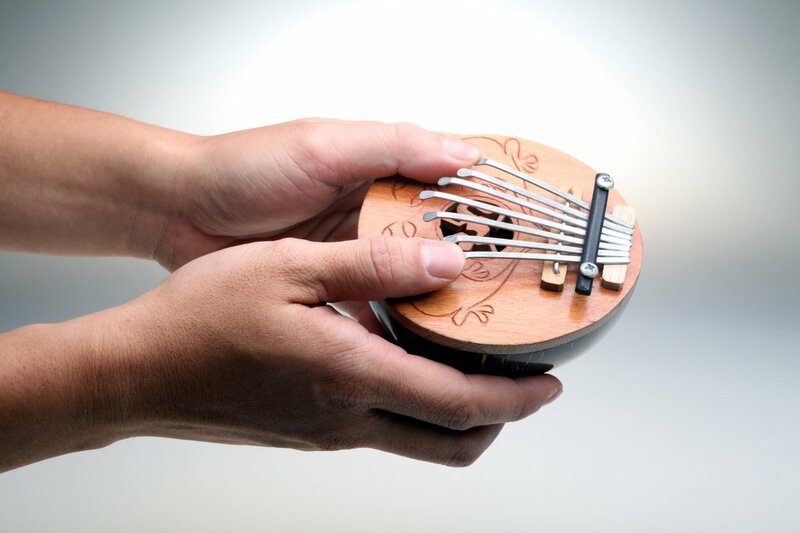 Whether you play an acoustic guitar or an electric one, your hands will be heavily involved in the process. If you have long fingernails, you may find it more challenging to play, and many new players choose to trim their nails to a more reasonable length. 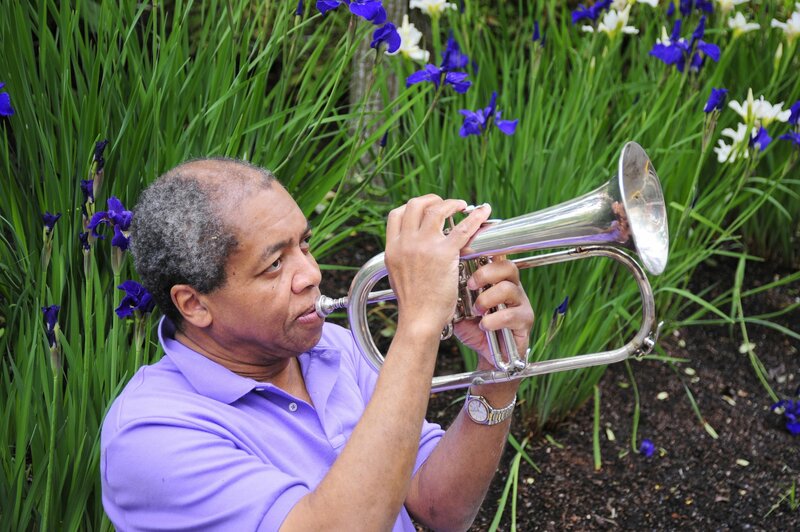 If you do not want to give up the guitar or your long fingernails, there are things you can do to make playing more comfortable. You can always use a pick to play the guitar, but if you want to pick the strings, you can make it easier by trimming your nails to a pick-like shape. Keep in mind that your fingernails will probably sustain some damage as you play, so frequent trimming and shaping may be required. 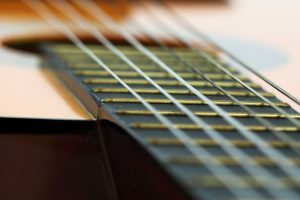 How Many Strings Are on a Bass Guitar? 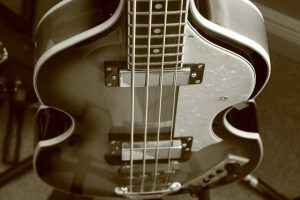 The typical bass guitar has four strings, compared to the standard six or even 12. No matter how many strings your guitar contains, keeping the instrument clean and well tuned will give you the best sound and the most favorable results. 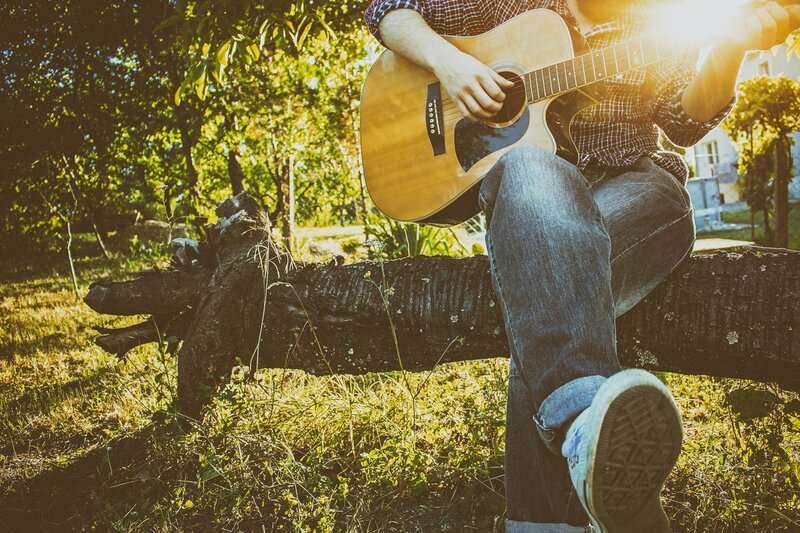 Playing the guitar can be a lot of fun, and for some, it can even be a source of income. Whether you plan to play professionally or just enjoy playing time with your friends, the guitar is a fun instrument with lots of variety for musicians of all ages and abilities.